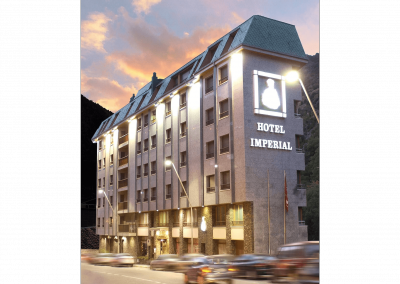 The Imperial Atiram is located in Sant Julià de Lòria, the door to Andorra from Spain. 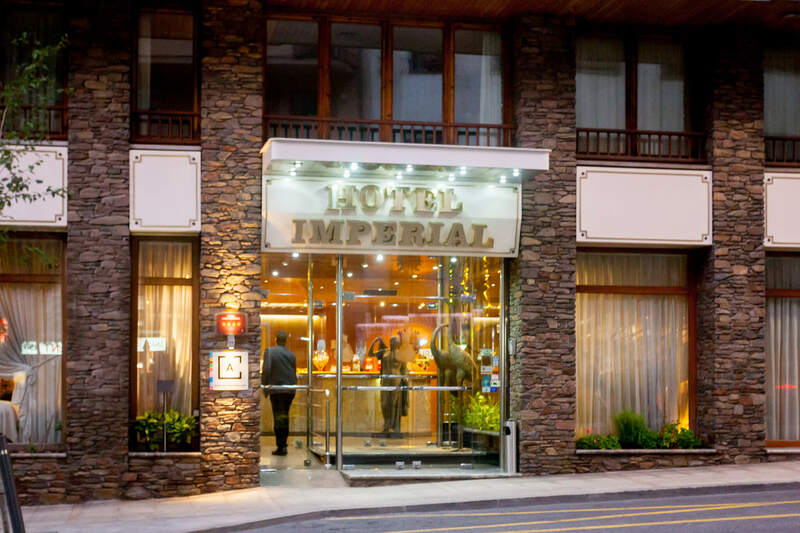 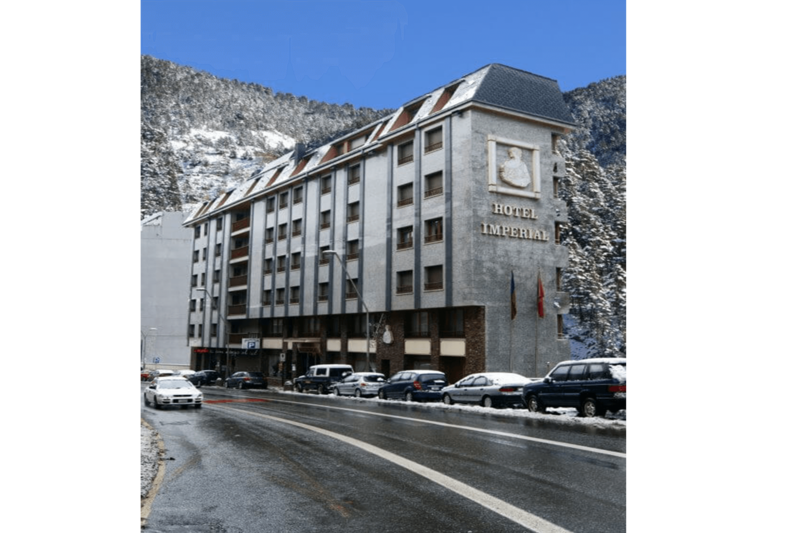 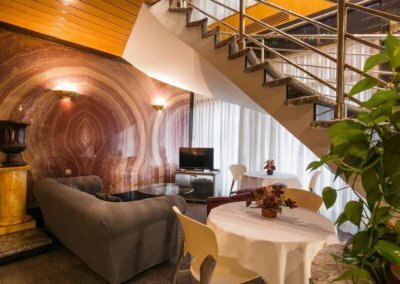 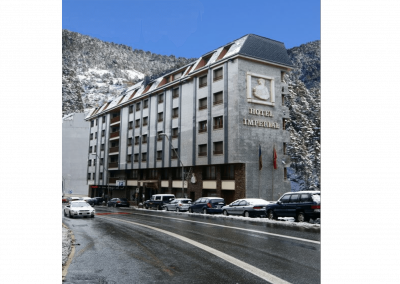  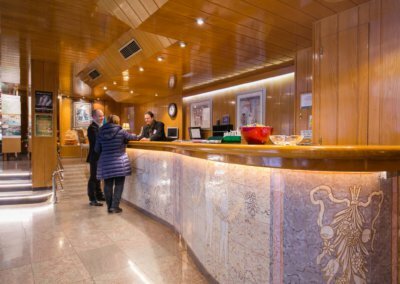 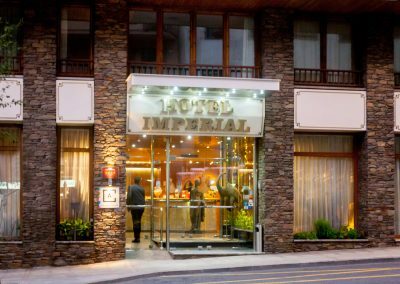 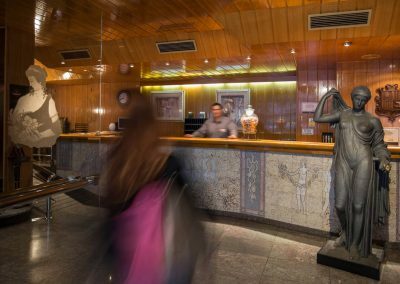 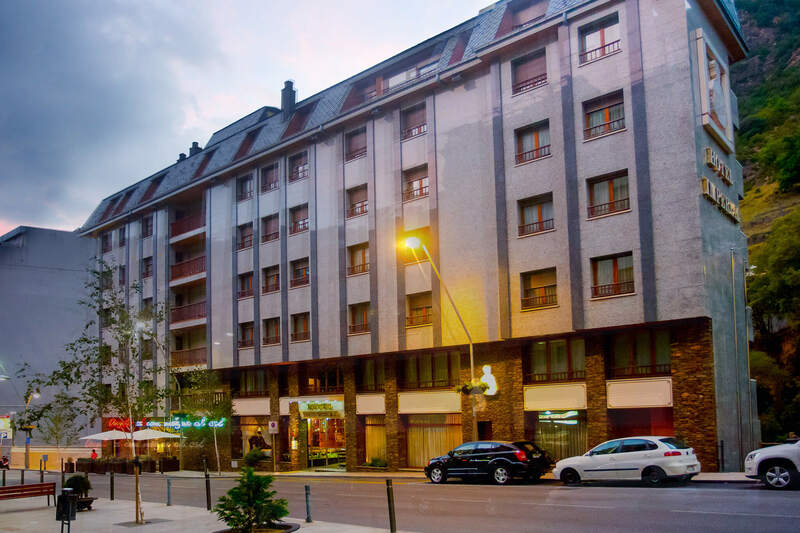 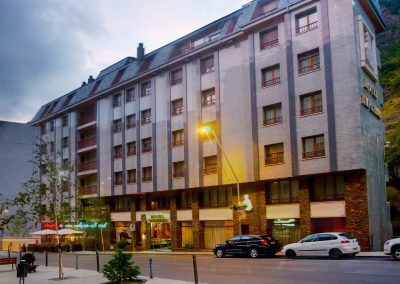 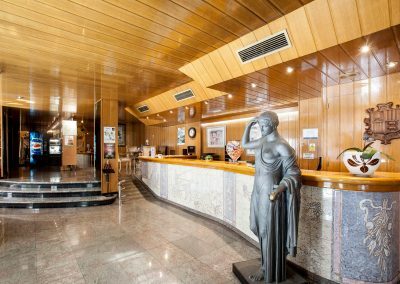 Thanks to its good communications you can reach Andorra la Vella, to enjoy its commercial environment or to Escaldes to relax in Caldea, in a matter of minutes. In the opposite direction you will find the EcoPark Naturlandia where you can live unforgettable adventures. 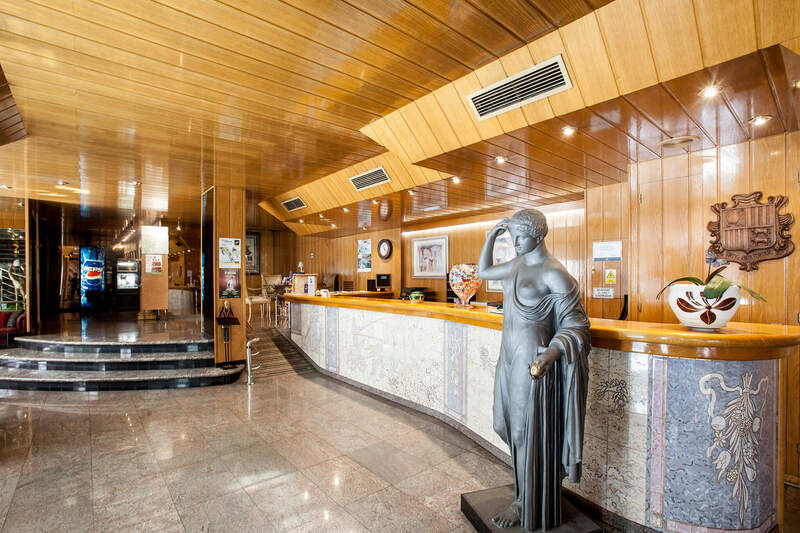 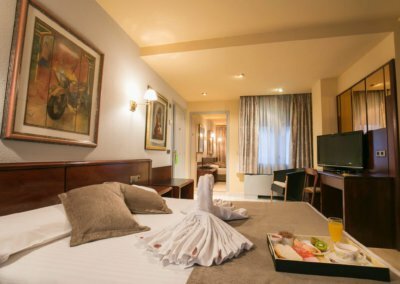 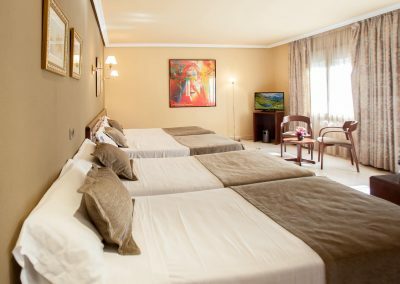 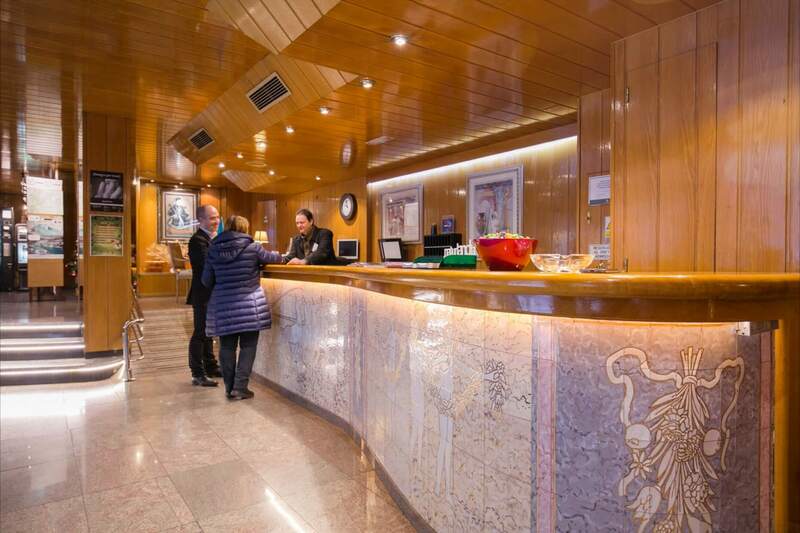 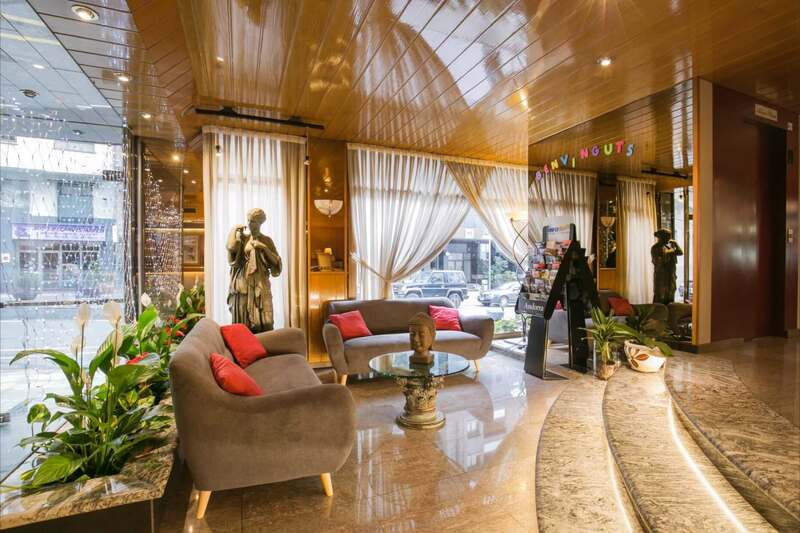 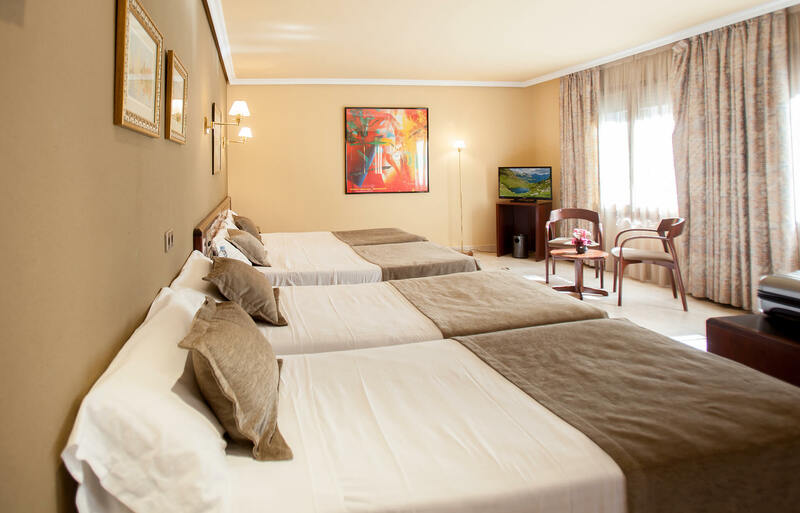 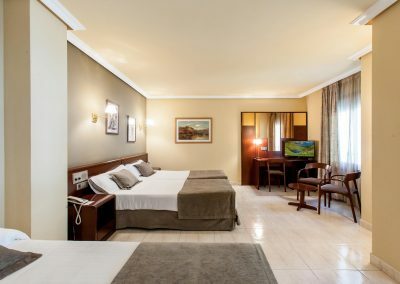 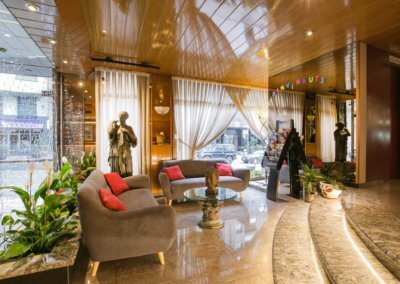 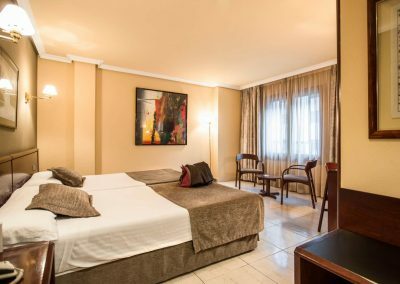 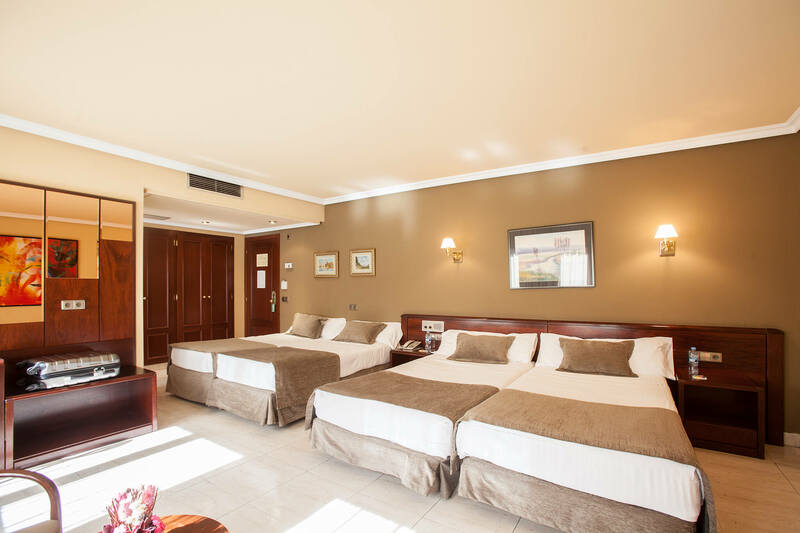 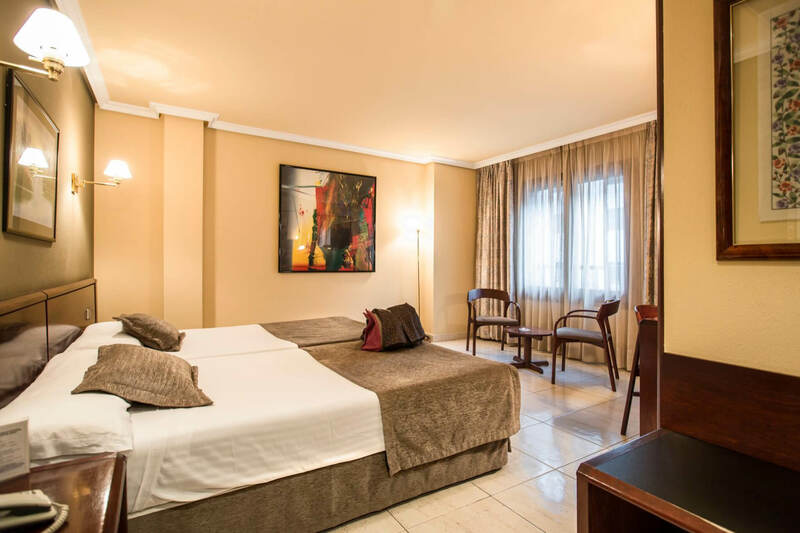 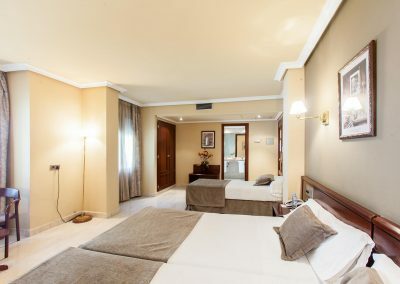 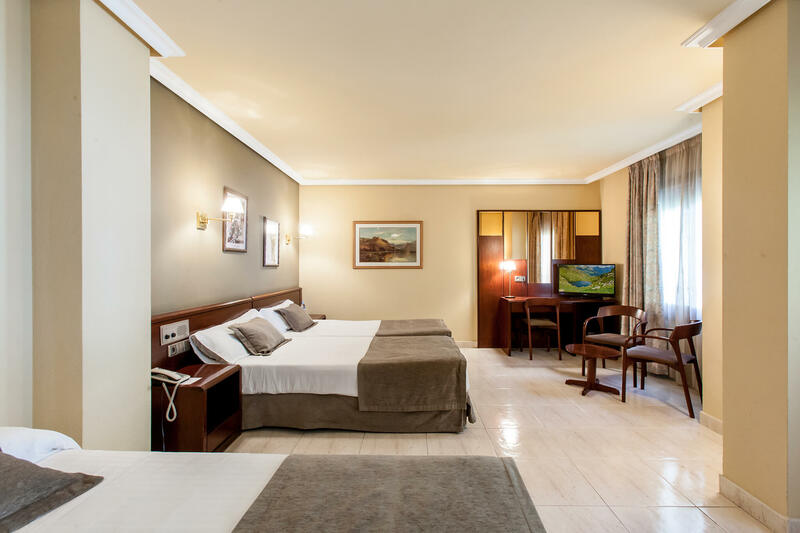 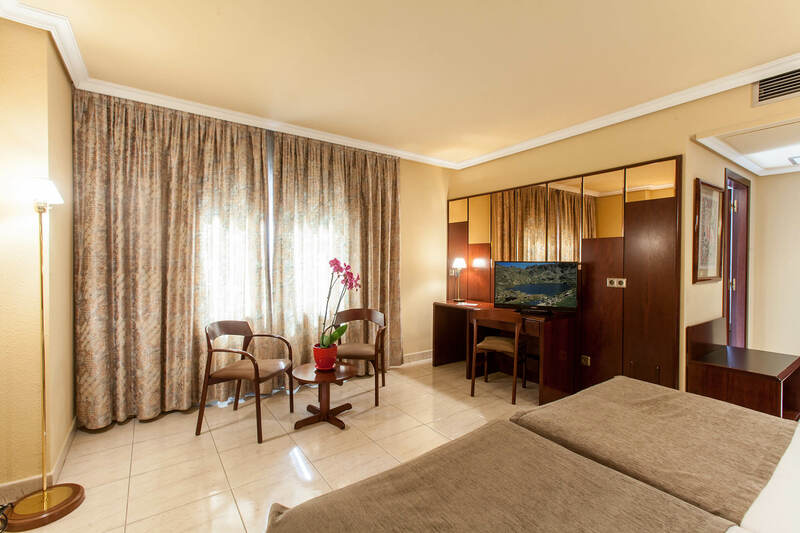 The rooms, spacious and classic in style, are in keeping with the category of the hotel. 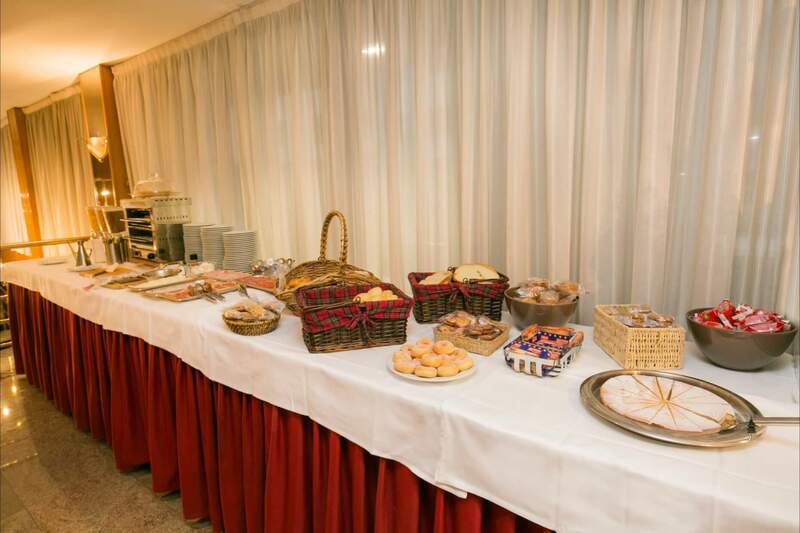 All of them have been adapted to the current requirements. 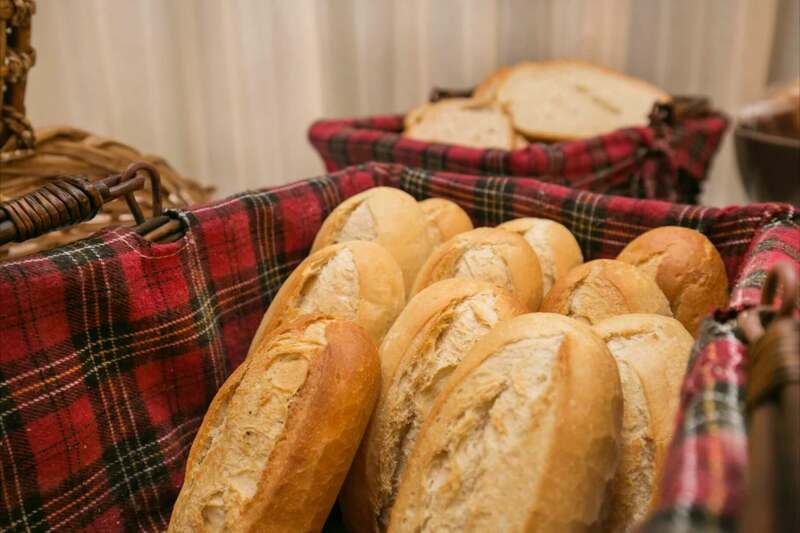 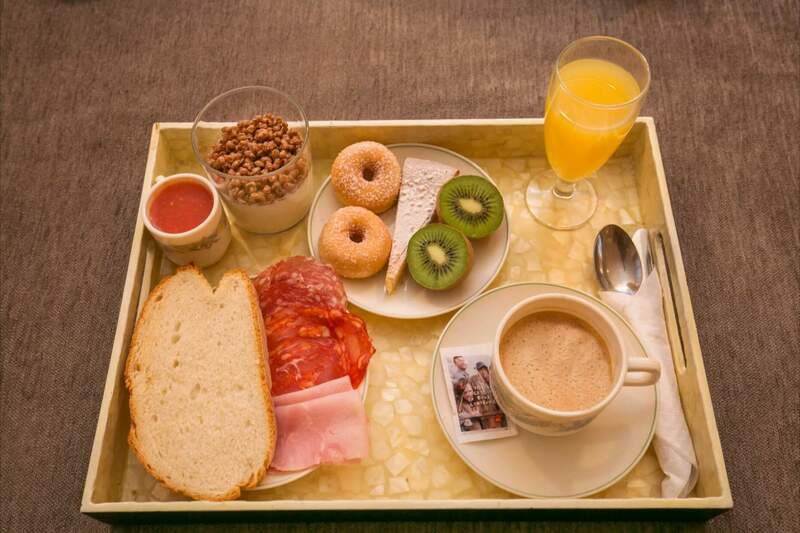 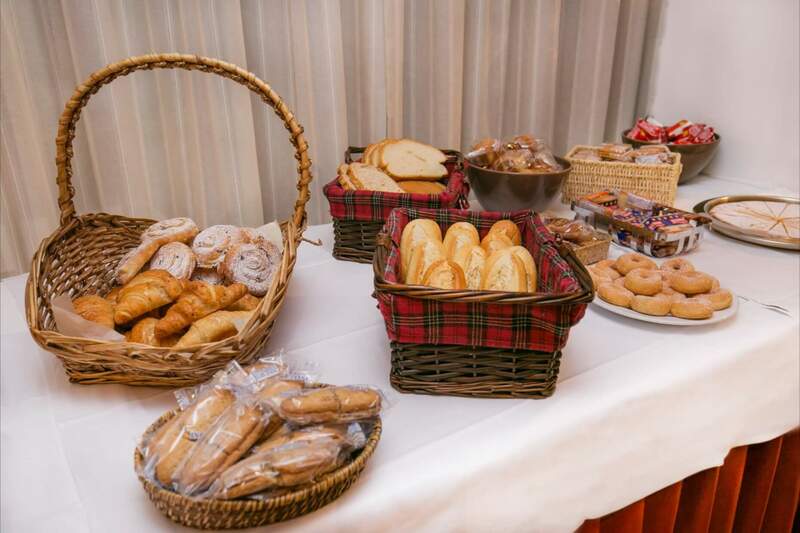 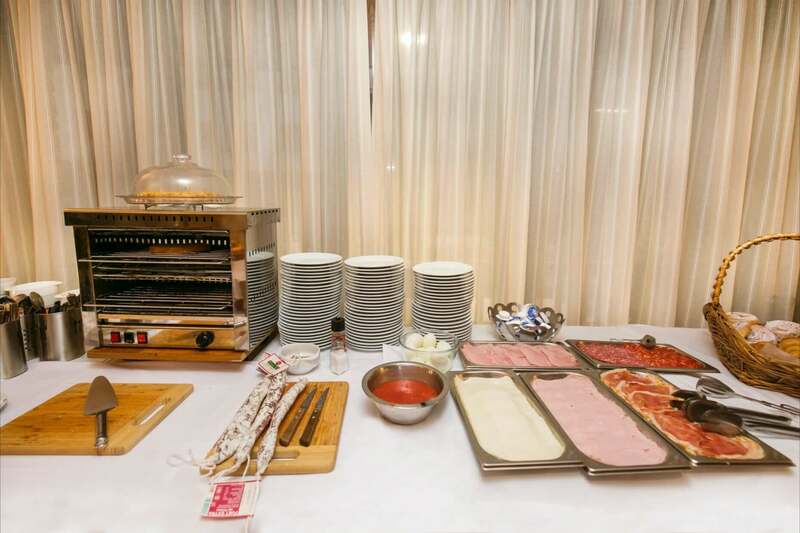 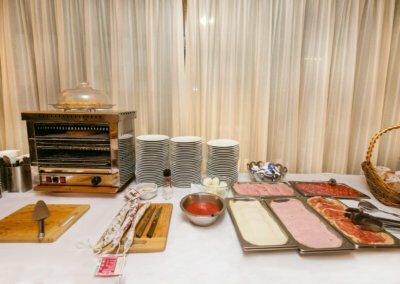 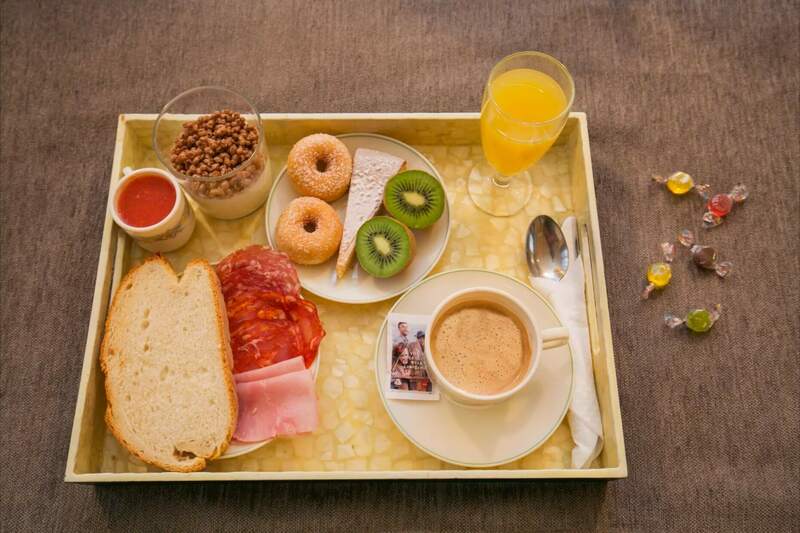 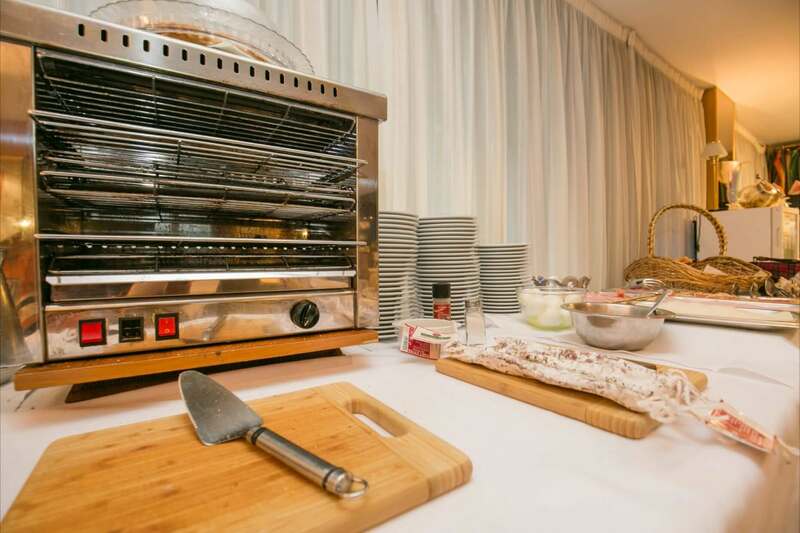 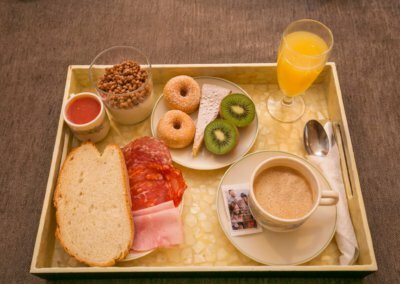 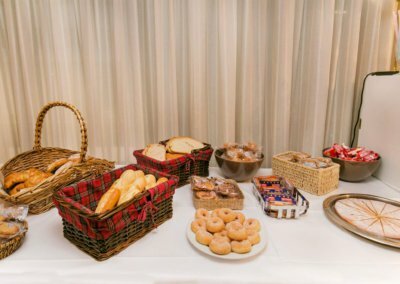 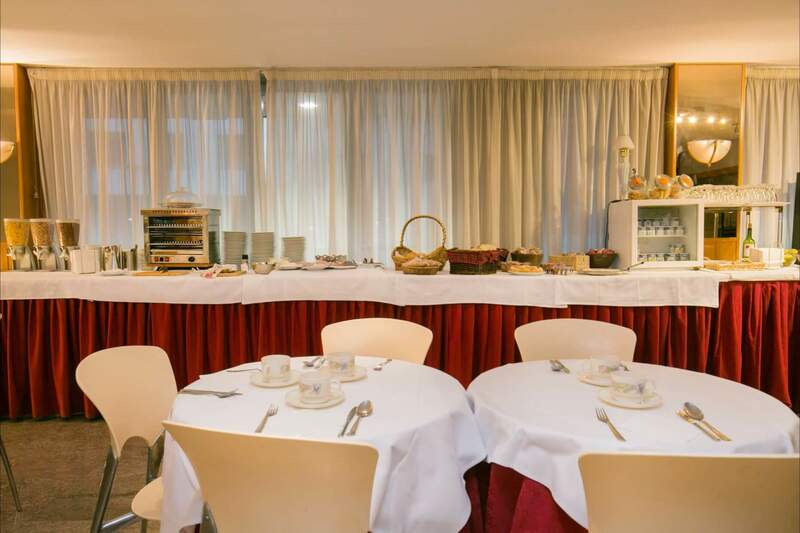 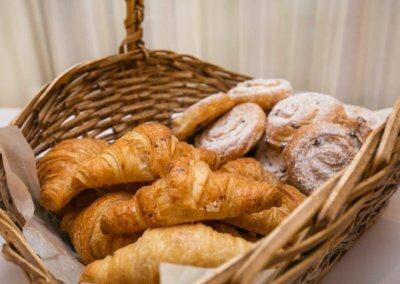 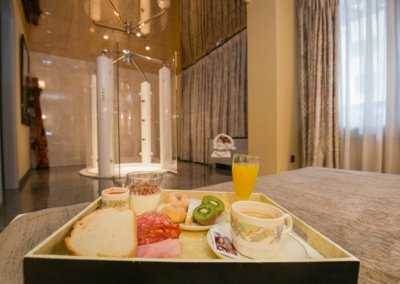 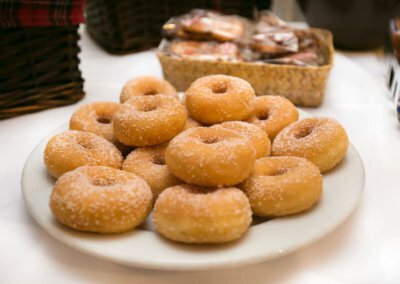 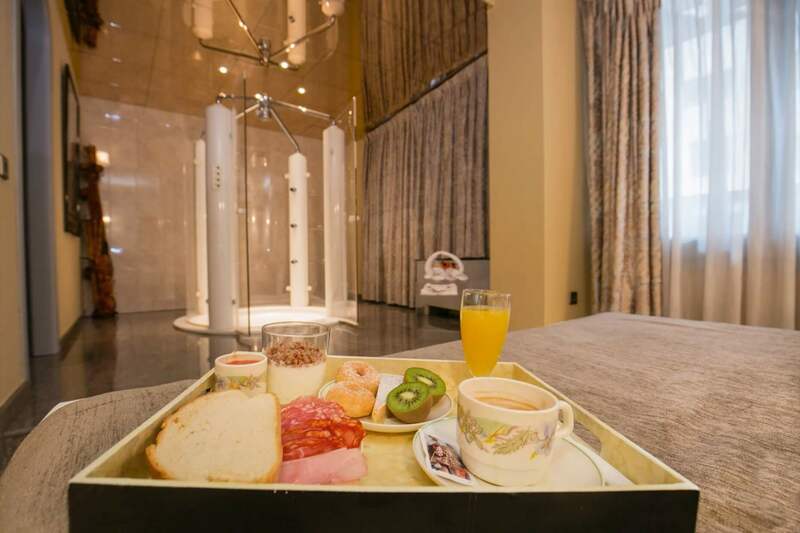 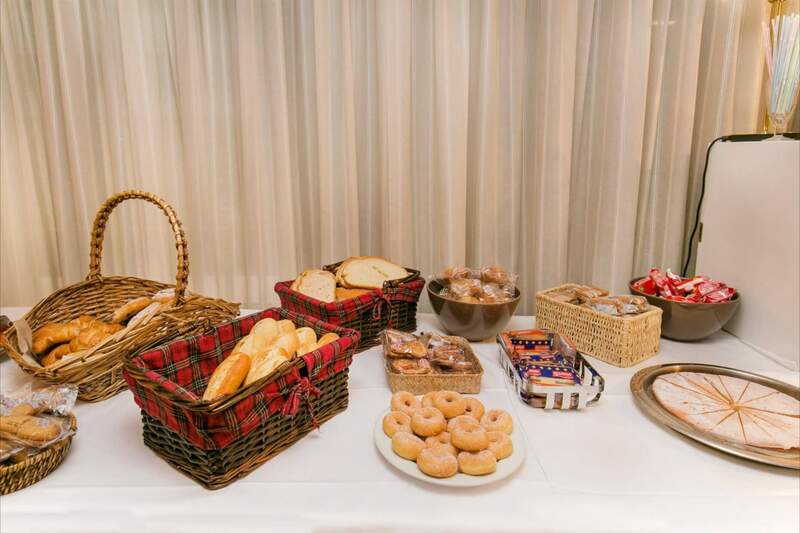 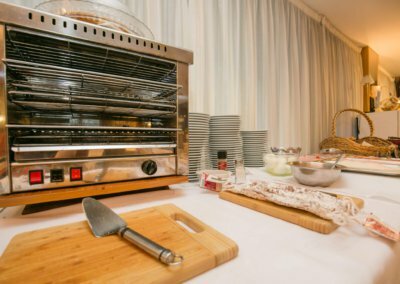 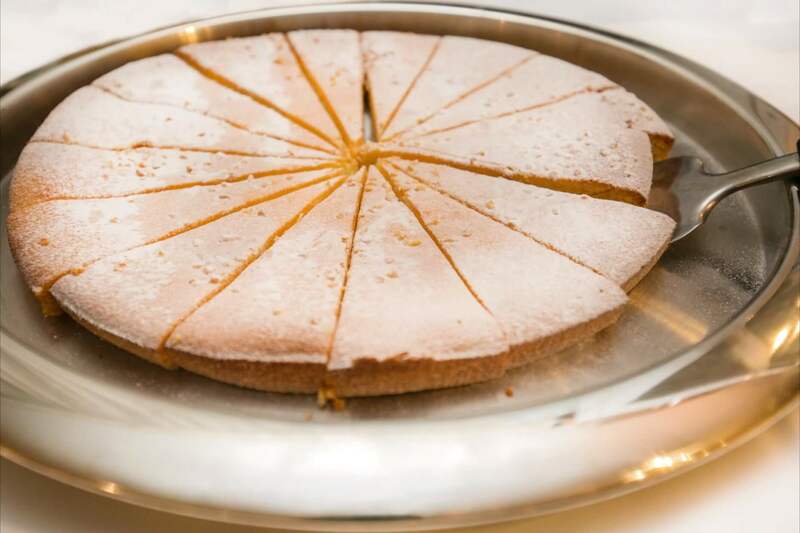 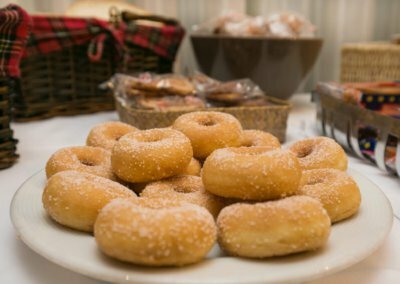 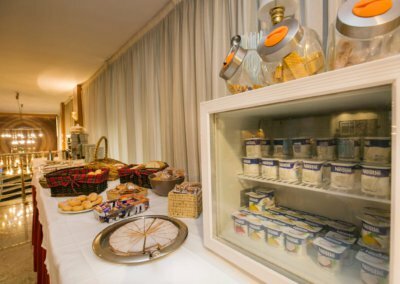 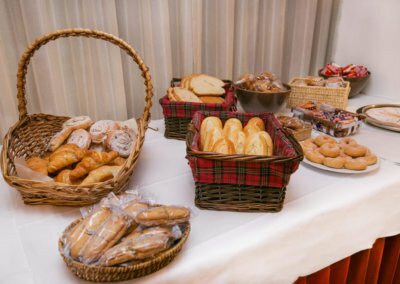 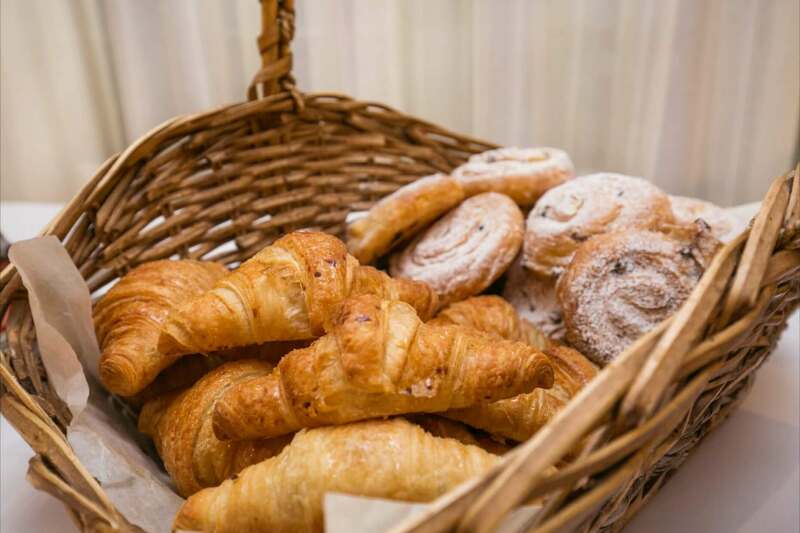 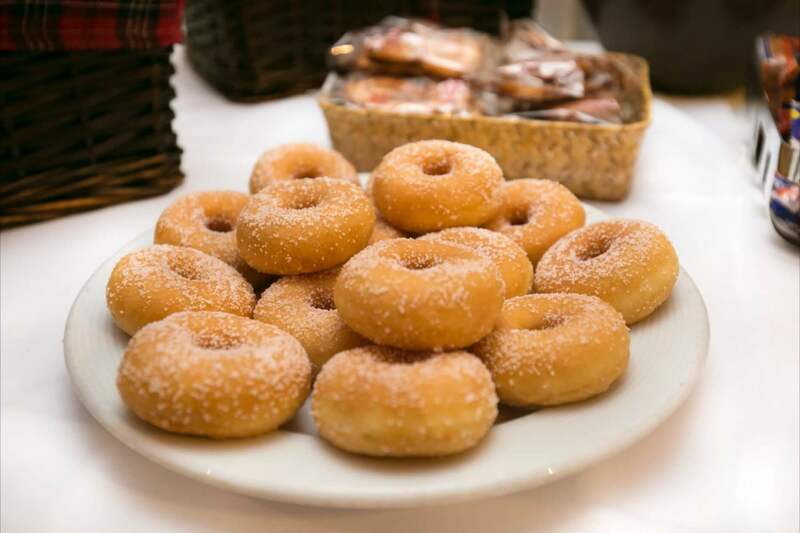 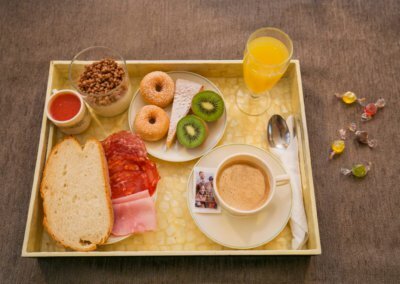 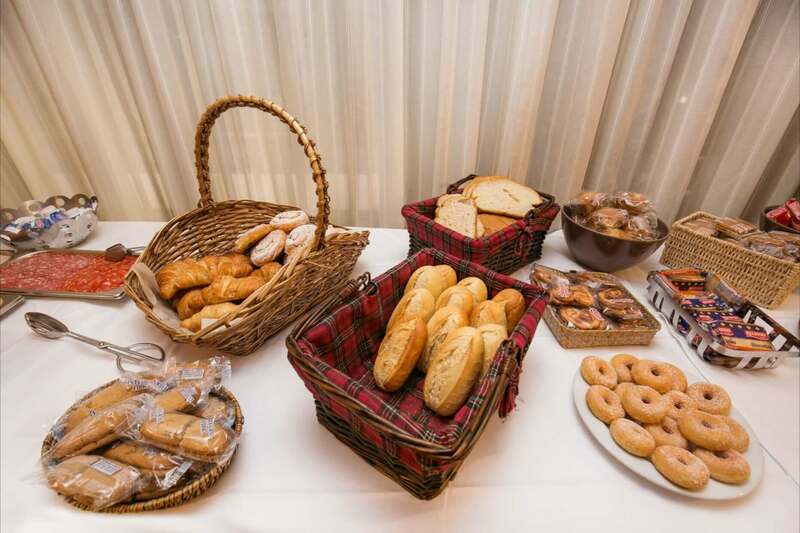 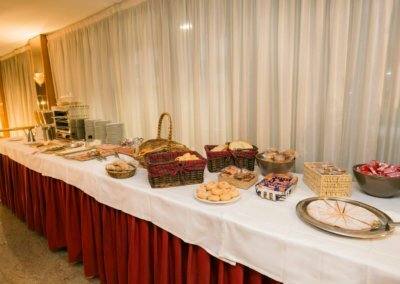 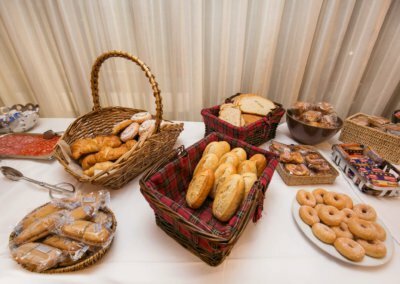 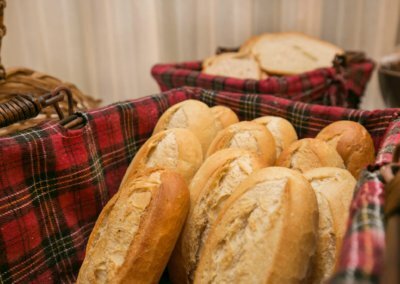 In the hotel you can also enjoy a fantastic breakfast buffet with high quality products. 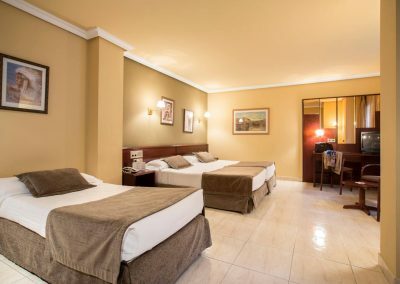 Room with two beds or one big bed, comfortable and spacious bed. 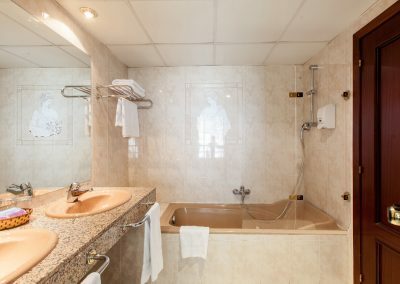 Perfect to accommodate from 1 to 2 persons. 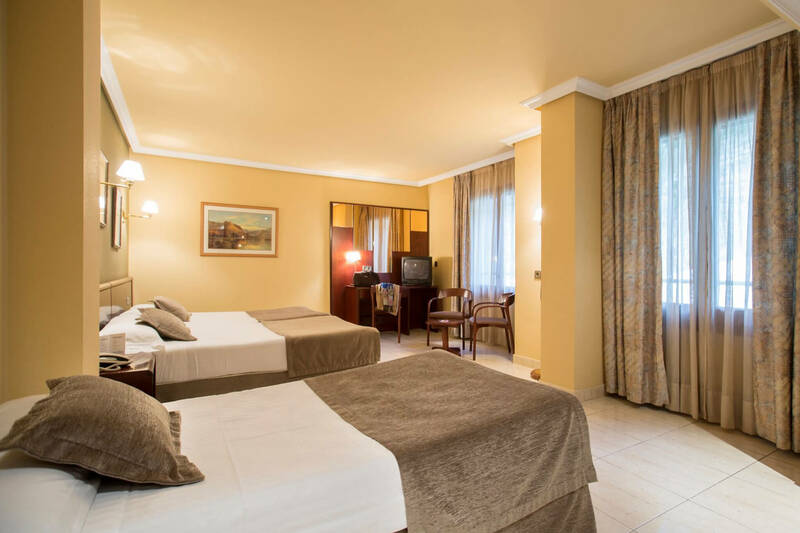 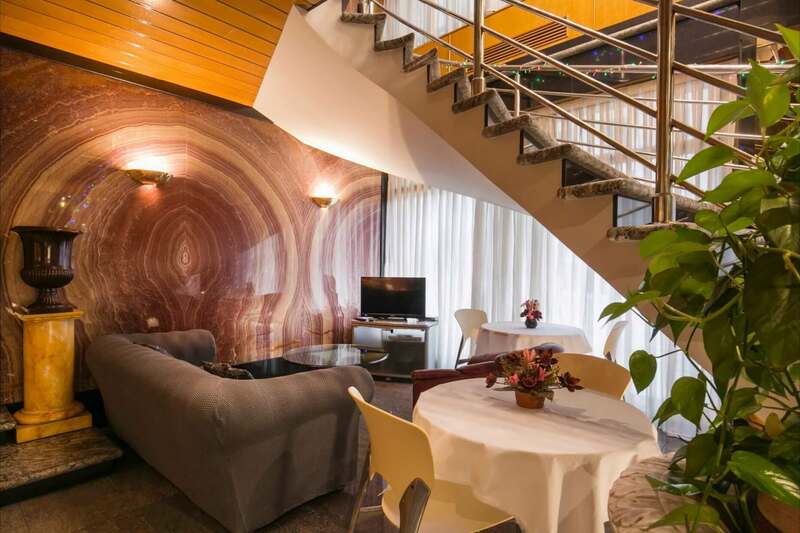 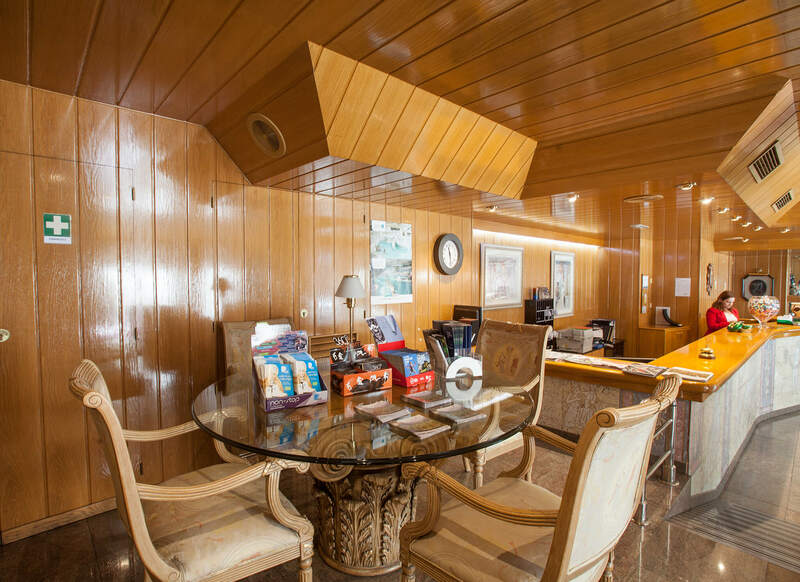 Equipped with safe, 32″ TV, telephone, bathroom with tub, heating, desk, among other services. 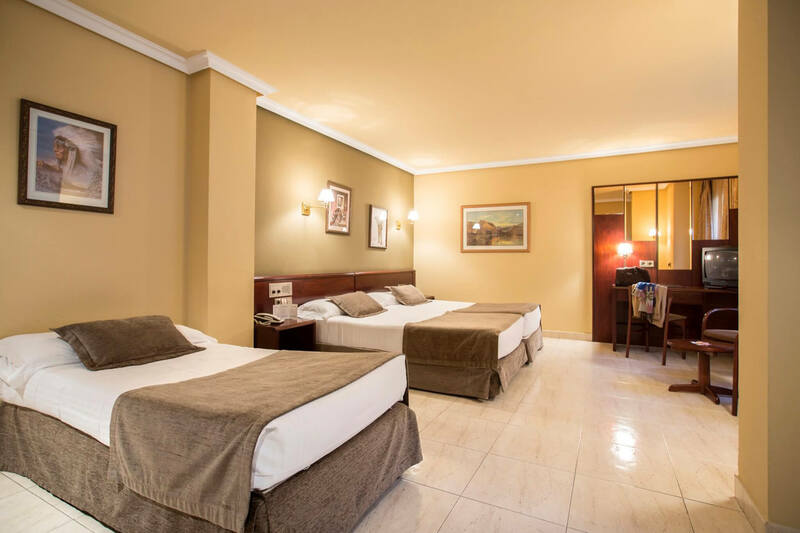 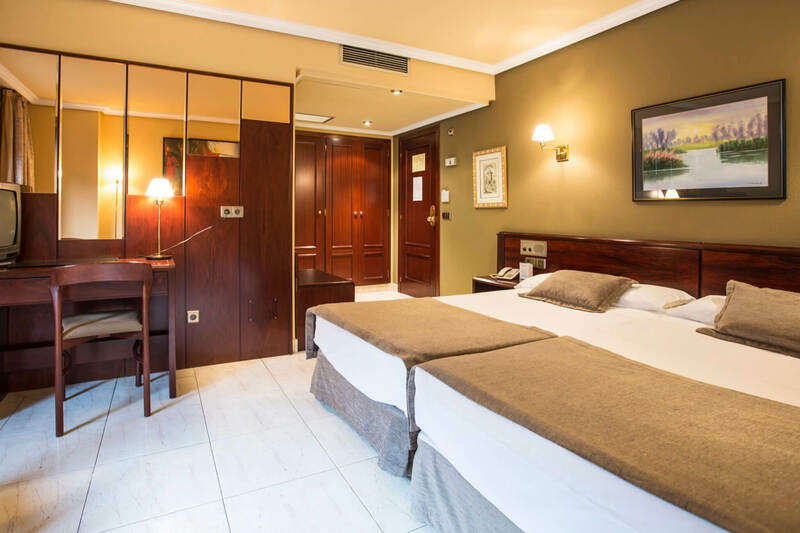 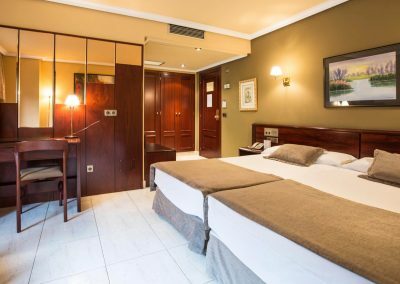 Room with three/four single beds or one big bed plus one or tow single beds, comfortable and spacious bed. 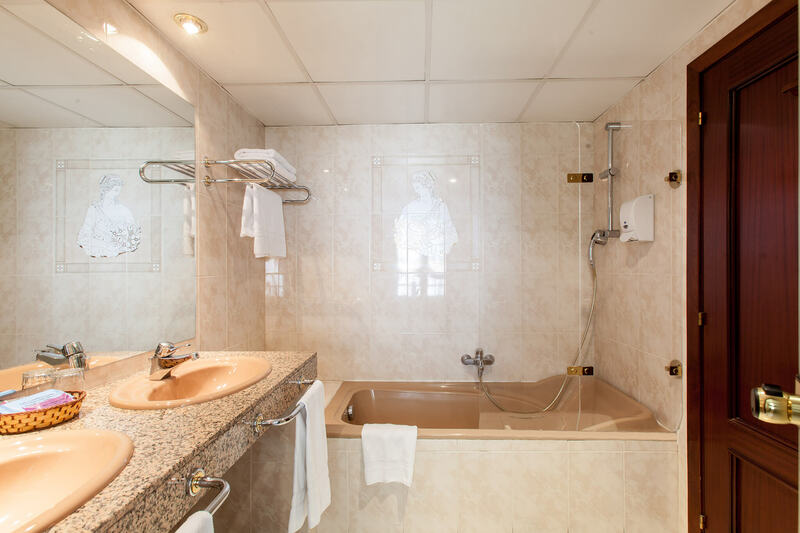 Perfect to accommodate 3 or 4 persons. 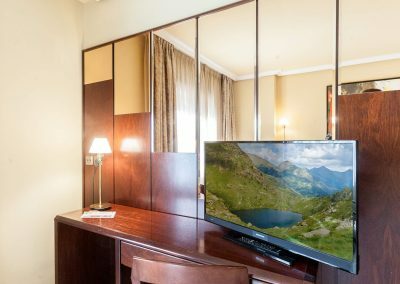 Equipped with safe, 32″ TV, telephone, bathroom with tub or shower, heating, desk, among other services. 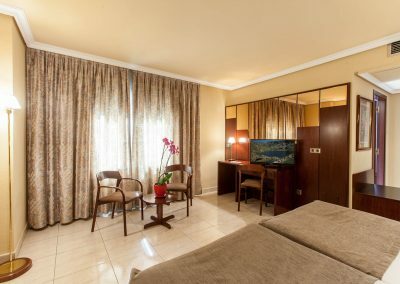 room designed for your getaways as a couple, when you just want to disconnect and enjoy the company of your companion. The room, unique throughout the hotel, offers a large bed and is dominated by a large shower with transparent panels and a glass roof. 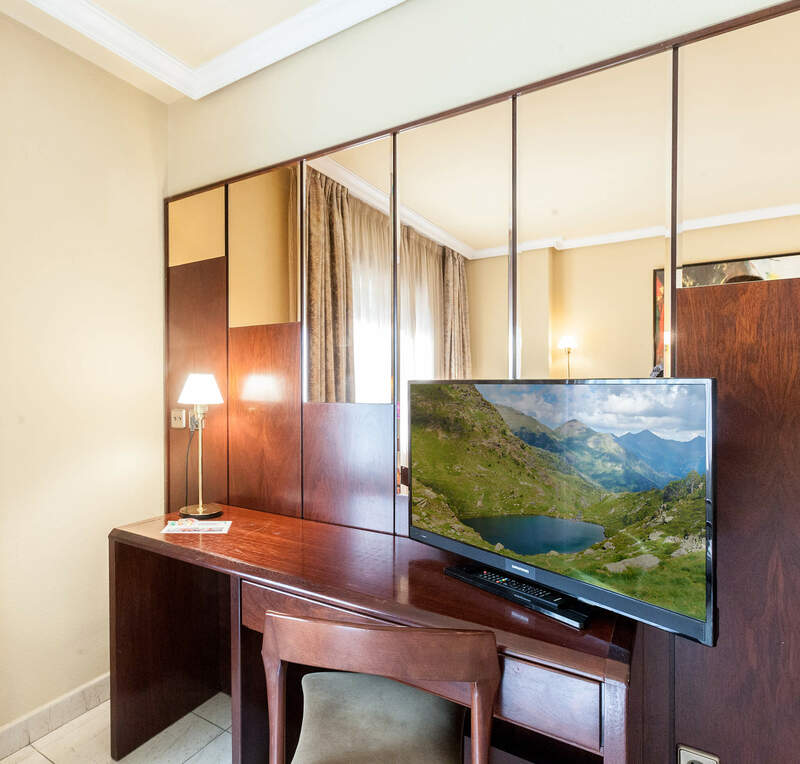 Complete your equipment with 32 “television, desk, telephone and welcome details. 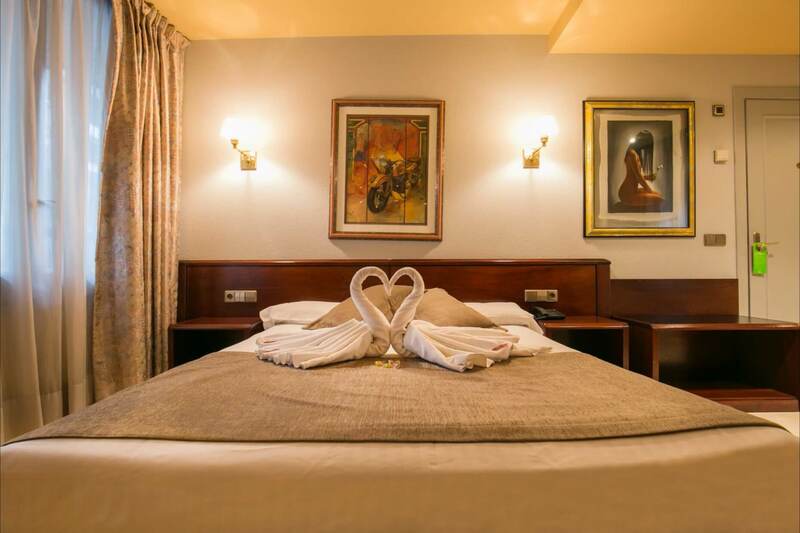 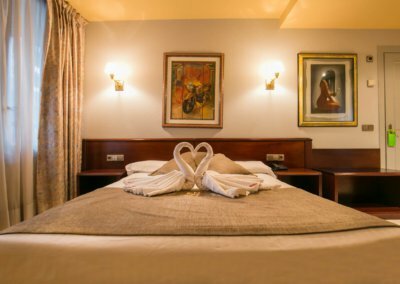 A room designed for your getaways as a couple, when you just want to disconnect and enjoy the company of your companion. 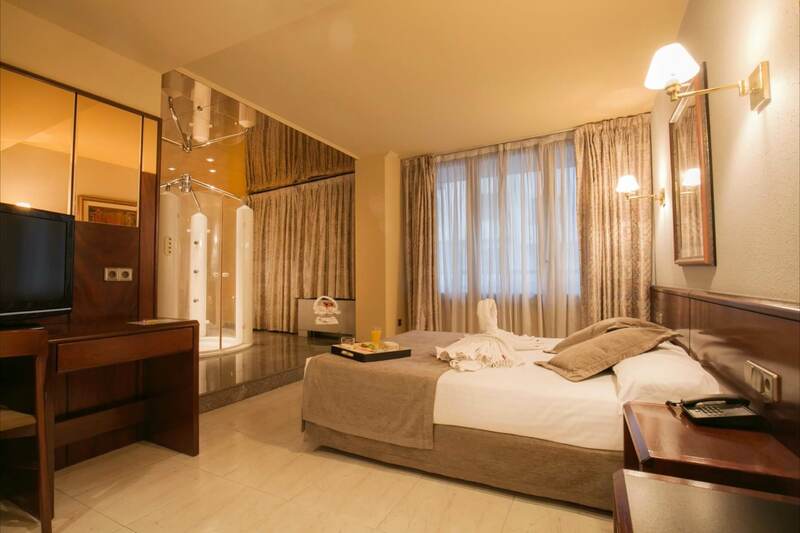 The room, unique throughout the hotel, offers a large bed and is dominated by a large shower with transparent panels and a glass roof. 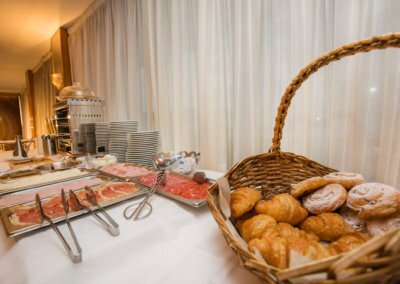 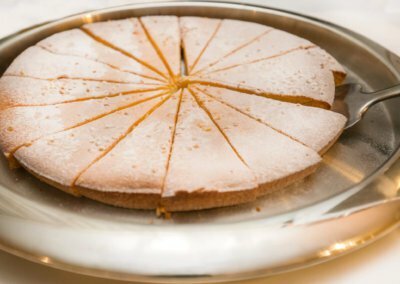 Extensive and generous buffet, served from 7:30 a.m. to 10:30 a.m. morning, every day of the year. 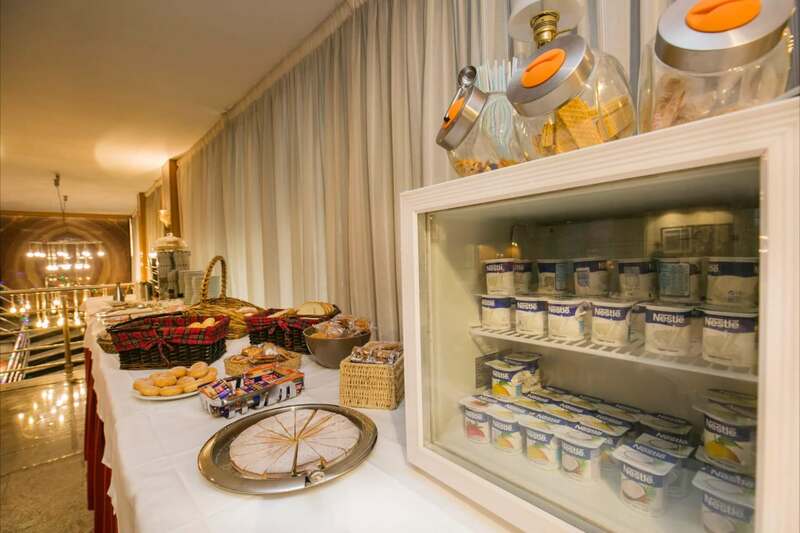 Consisting of: fresh fruit, pastries, cereals, meats, cheeses, yogurts, juices, coffee and tea, among other products.